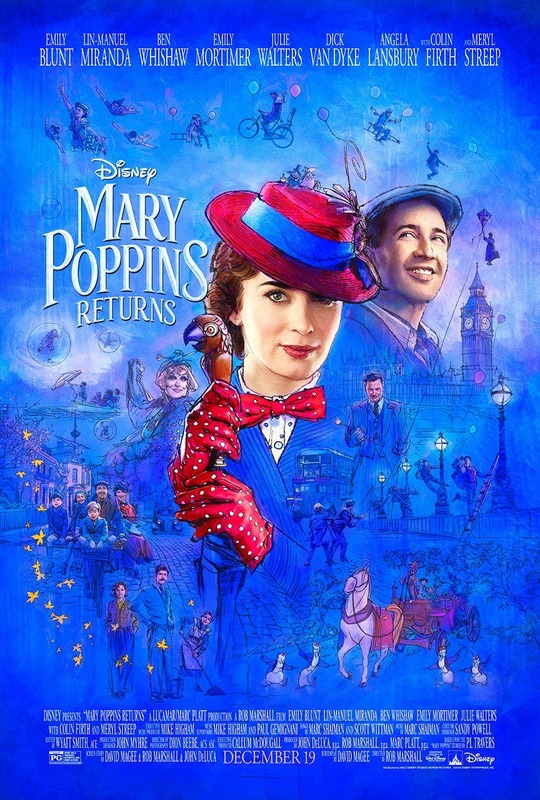 Mary Poppins Returns - Available as a download or stream? 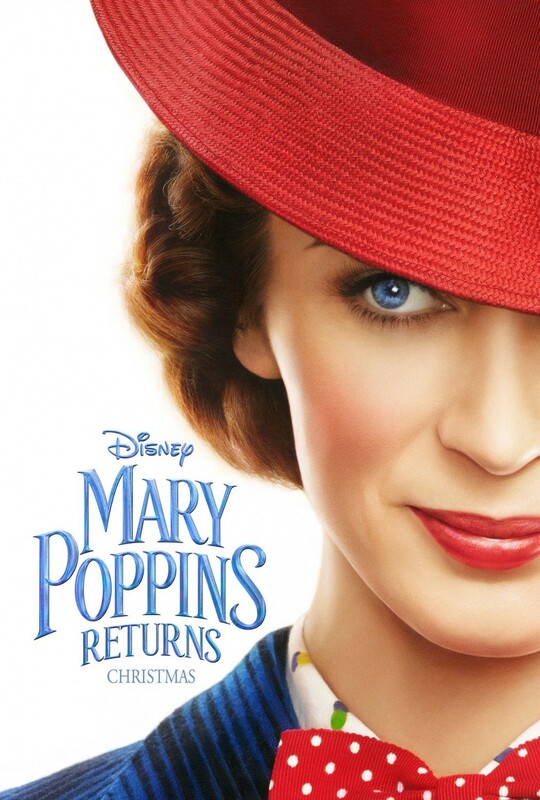 Emily Blunt stars as the beloved titular character in the Disney musical. 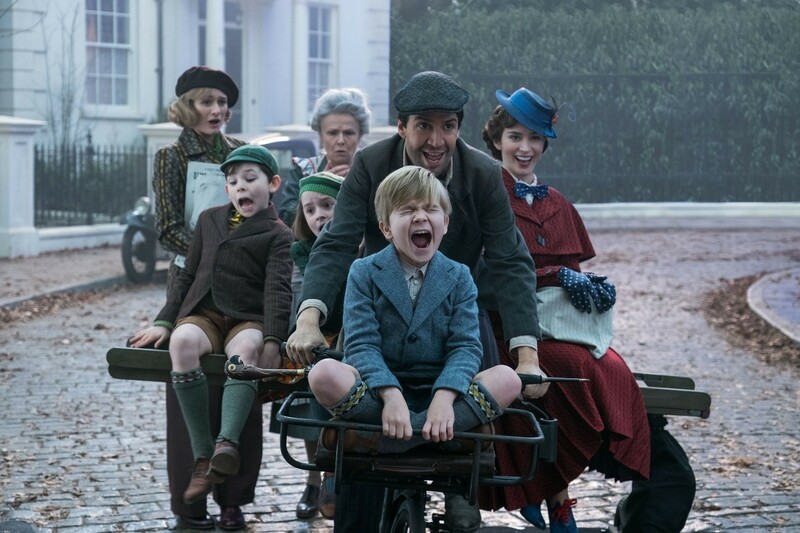 It's a semi-sequel as Mary Poppins returns to the a grown-up version of the Banks family. 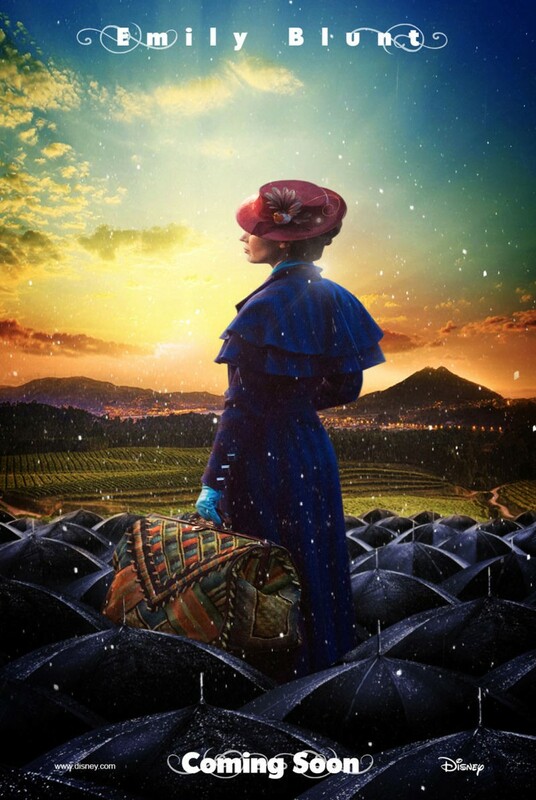 Apart from Emily Blunt we have an all-star cast, starring seemingly everyone in the UK, from Colin Firth to Emily Mortimer. Filming began in early 2017 and was quick to share a teaser. 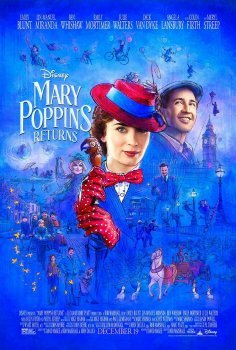 Now we're getting the full movie, since it's set for a Christmas 2018, cinematic release. And hopefully, just maybe - We'll get a DVD screener just in time for the holidays too. DVD rip - remember HD version is coming on 19th.